Getting out of shape and getting a higher value on the scale is a frustrating dilemma that one has to face. 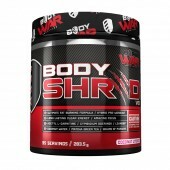 And if that scale and mirror have called your attention, Rapid Shred by Rapid Supplements is a supplement that will help you. 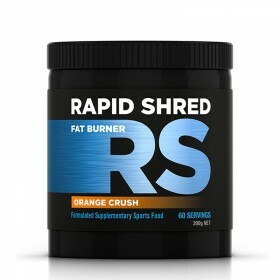 Rapid Shred is an ultra thermogenic supplement that will help you drop down the hateful kilograms that you’ve got. 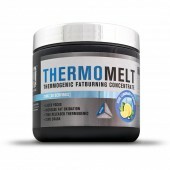 It works simply by oxidizing fat in the body, amplifying your metabolism, suppressing your appetite, and increasing energy levels at the same time keep you on fire. 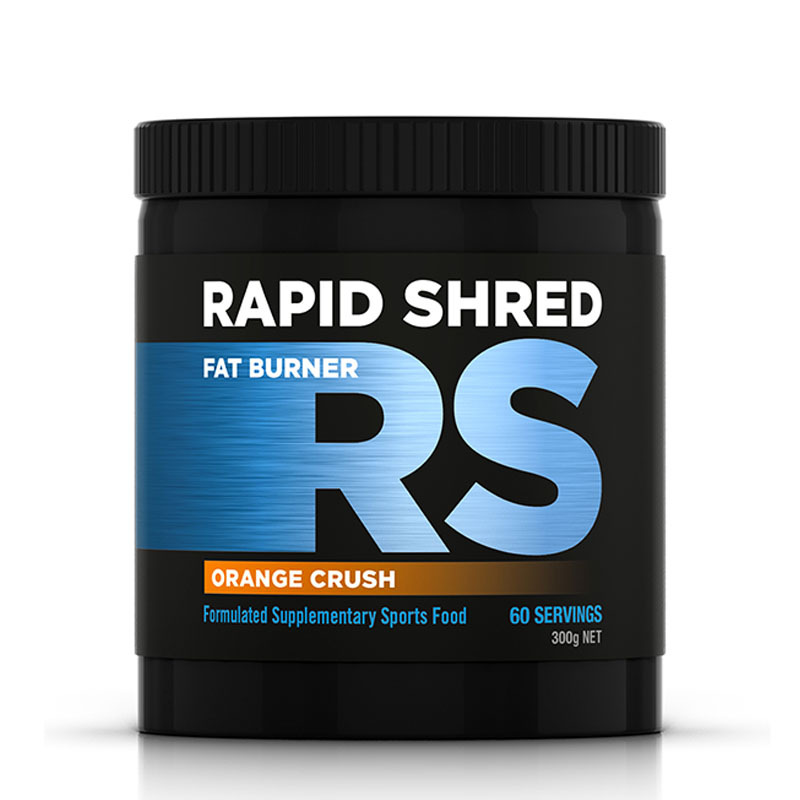 Rapid Shred is scientifically designed with an excellent combination of weight management, energy and endurance-boosting ingredients, such as Acetyl L-Carnitine, Dynamine, Taurine, L-Tyrosine, L-Theanine, Caffeine, and Prebiotic Fibre. 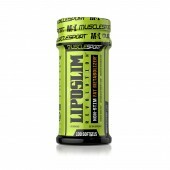 Available in four refreshing and delicious flavour; Grape, Orange Crush, and Pine Lime. 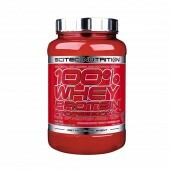 Buy now and achieve the physique you’ve been working for. 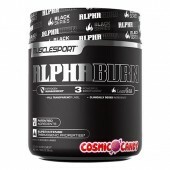 Now available online at Rock Hard Supplements! Available in 4 Flavours: Grape, Orange Crush, Pine Lime, and Raspberry Lemonade! 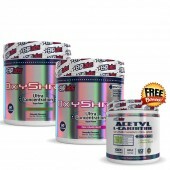 Dynamine™ - One of the hottest new patented ingredients to hit the market. Dynamine™ increases energy, focus and mood, all without increasing heart rate or blood pressure. 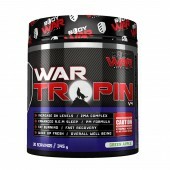 Taurine- helps boost fat loss, improve ins-lin sensitivity, increase tests levels, ramp up endurance, and improve cardiovascular health. 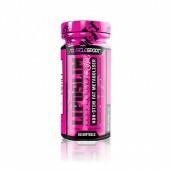 L-Tyrosine- helps improve mood and enhance cognitive function. 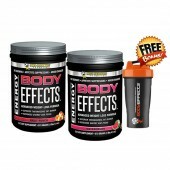 Caffeine- is the most effective and safest natural stimulant in a fat loss. 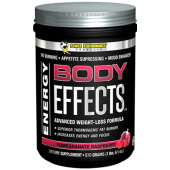 It speeds up the metabolism and boosts energy. 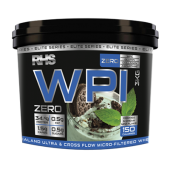 Prebiotic Fibre - Vital for digestive health and nutrient absorption to have you performing at your absolute peak. 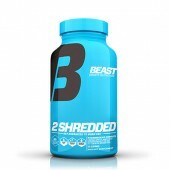 Take one heaping scoop of Rapid Shred in 250mL of water 20-30 minutes before exercise, preferably on an empty stomach.